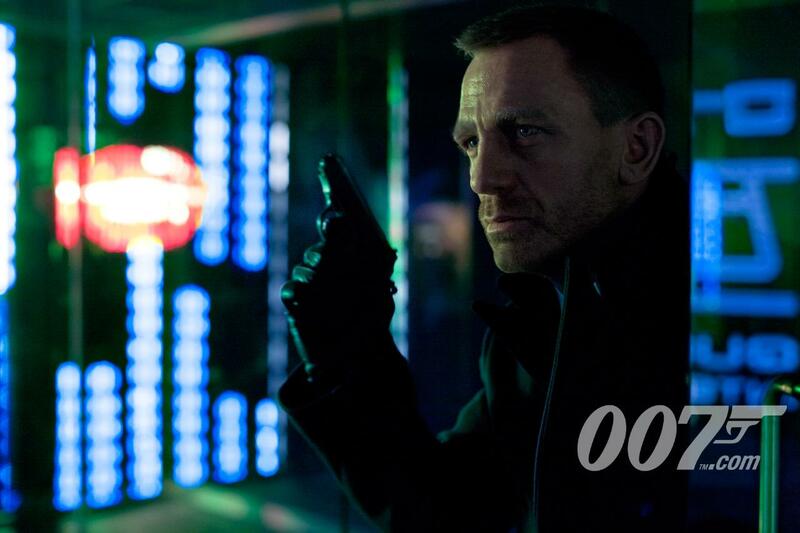 New Skyfall Featurette: Bereniece Marlohe Speaks. | The Cineaste's Lament. ← Things The World Doesn’t Need: “Child’s Play” Remake, Sequel On The Way. “Following in the footsteps of Sam Mendes and Naomie Harris, Sony have sent over a new featurette for the other Bond girl in the 23rd movie known as Skyfall, Bérénice Marlohe. Bérénice plays the character of Sévérine in Skyfall and in the featurette, talks about what it was like when she was announced at the press conference as starring in the movie. This entry was posted in action, Featurettes, Film News, Trailer Trash and tagged 23rd James Bond Movie, Bereniece Marlohe, James Bond, Sam Mendes, Skyfall. Bookmark the permalink.